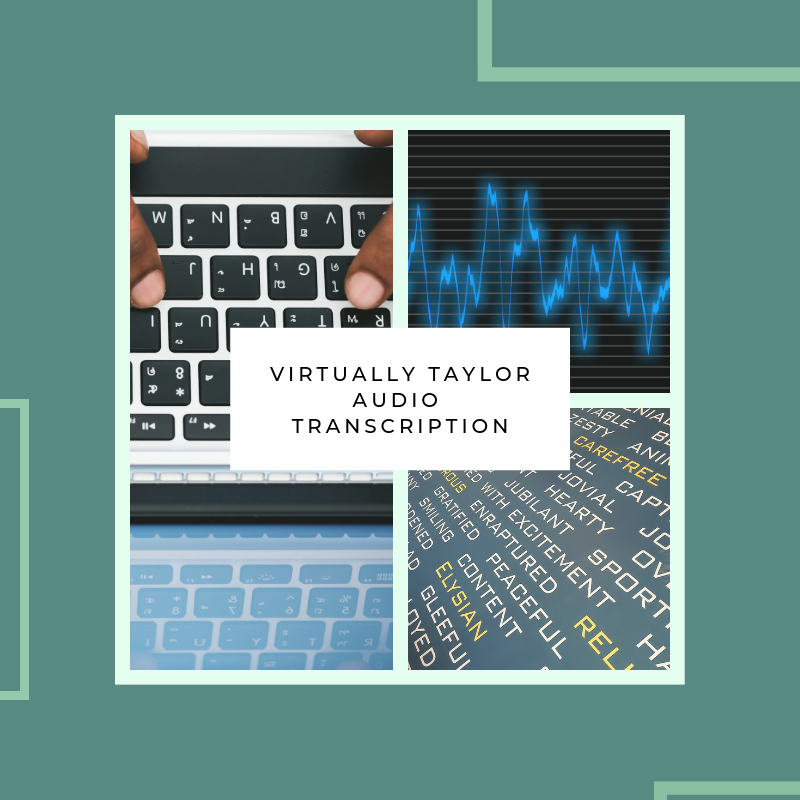 I can complete audio/video transcription work for you! 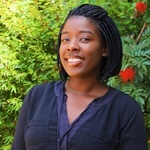 I am a Kenyan-based, American typist and virtual assistant, who have professional experience as a transcriptionist. I am a native English speaker. I can work from most formats with past experience working from Amazon WorkDocs, Google Sheets, and Microsoft Word. Being a world traveler originally from California, USA, I am also not phased by accents! Although I am new to Peopleperhour, I am experienced at serving as a freelancer and more importantly a transcriptionist. Overall I can ensure quality service! My delivery time for transcription is within 2 days of receiving data. However, if you have a project that is urgent, please message me to discuss an alternative delivery time. I can work from preferred and supplied tools, templates, or use a word document. Industry standards suggests 1 hour to transcribe 15 minutes of clearly recorded audio for conversations of up to 3 people. Please purchase with this in mind. I will need your audio file and any preferred template that you would like for me to use.